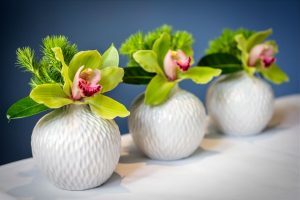 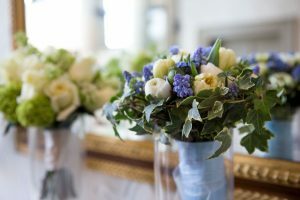 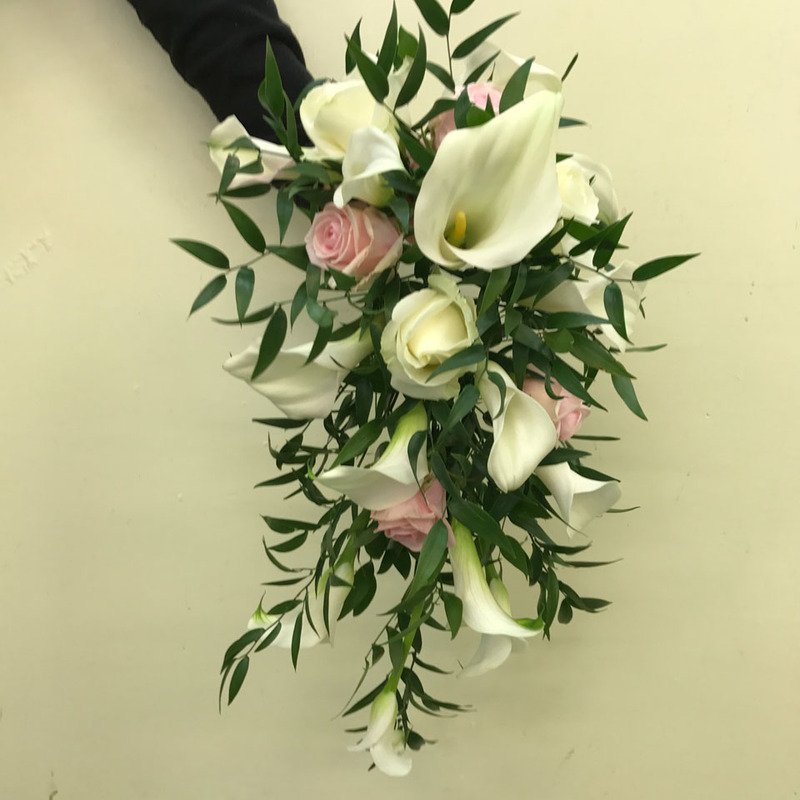 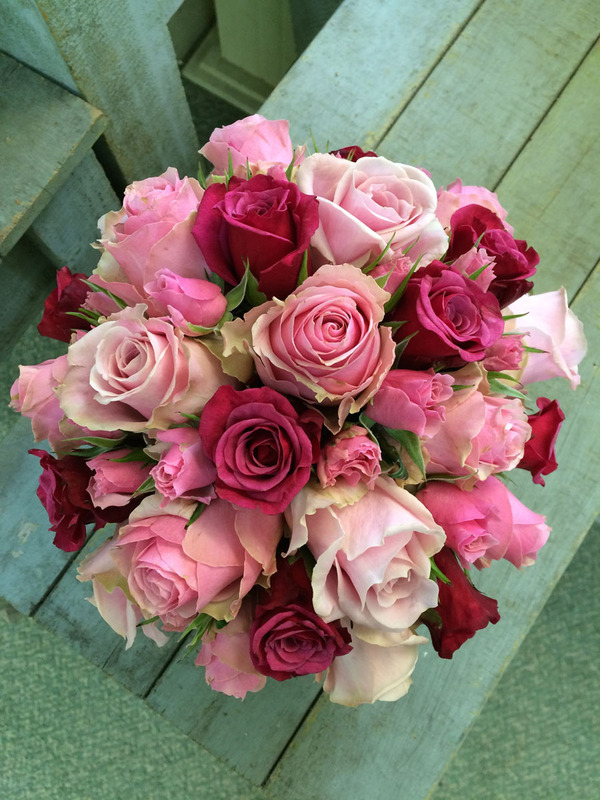 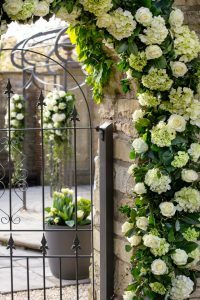 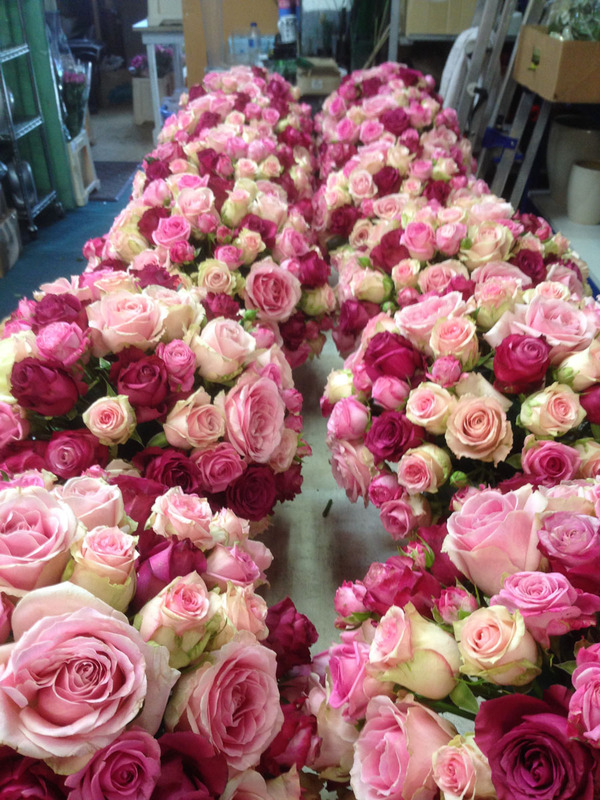 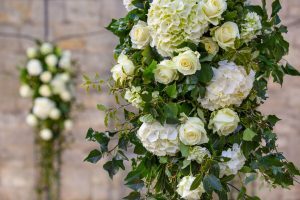 With over 20 years of experience in the wedding flower industry, Crescent flowers has helped hundreds of brides create their special day. Each one as individual and distinctive as the bride involved. 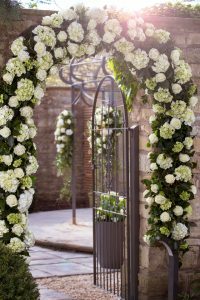 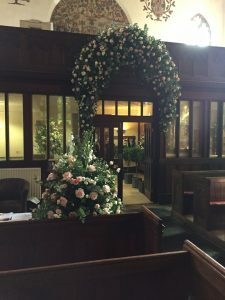 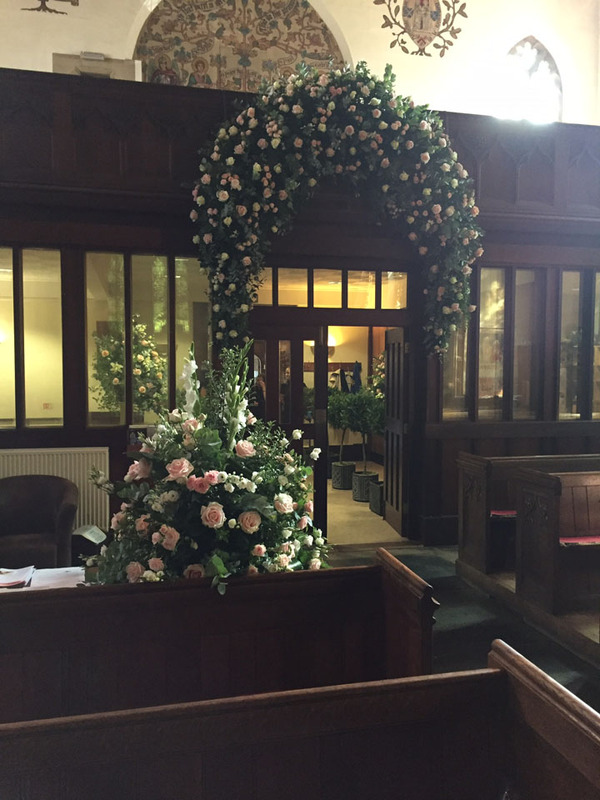 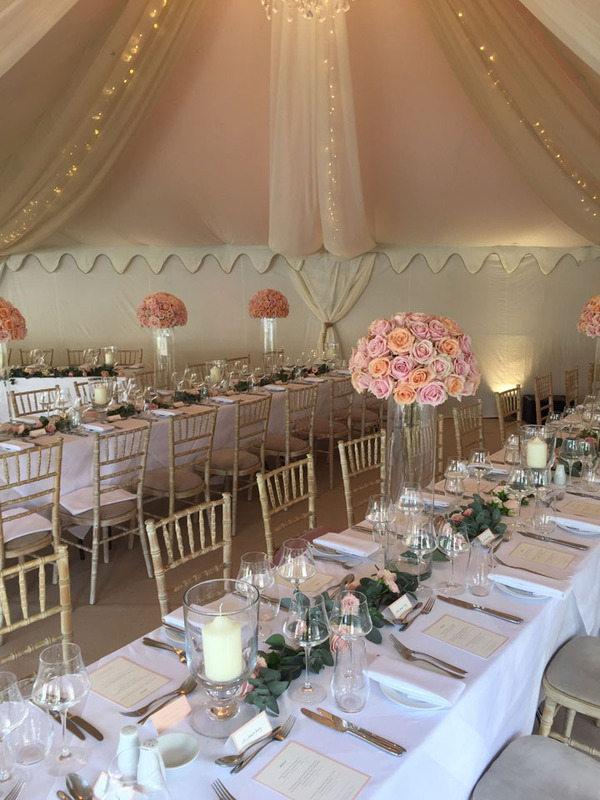 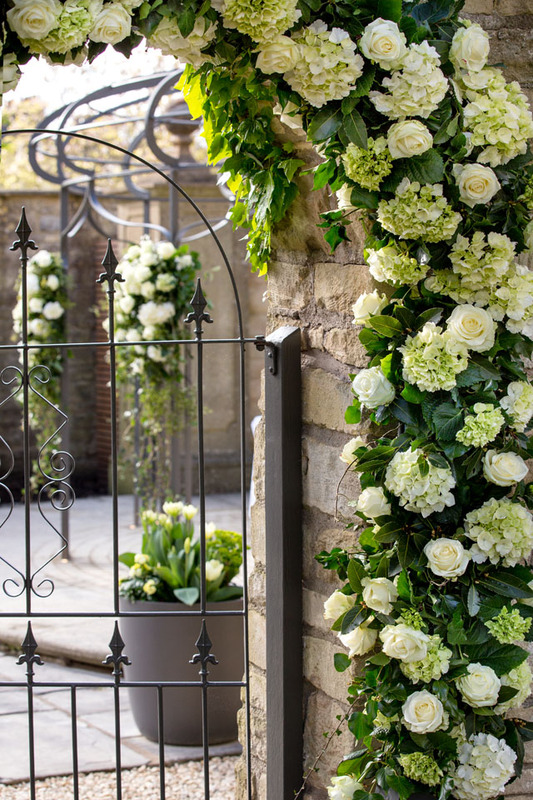 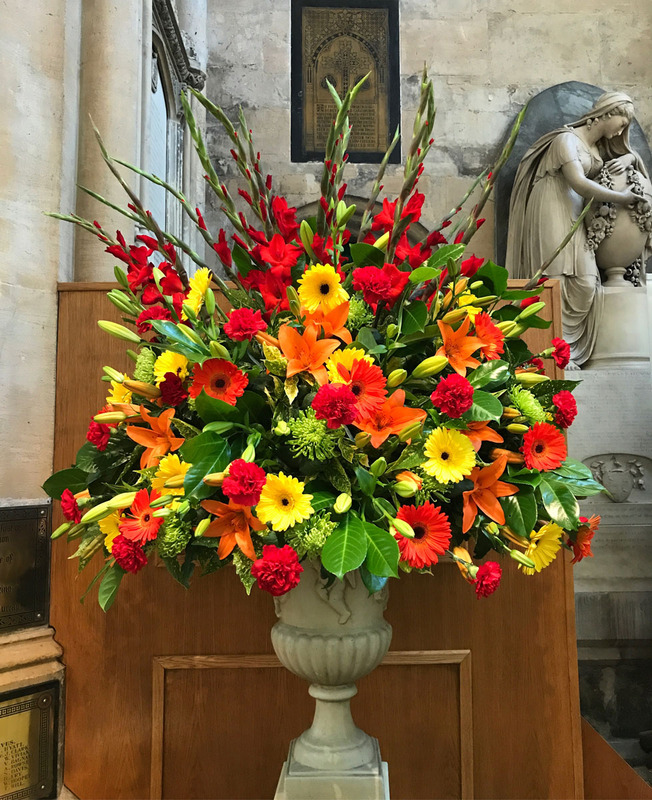 From the classical church reception, an Abbey extravaganza or to the more intimate wedding venue for 2, we have helped to create every wedding day to be perfect and beautiful. 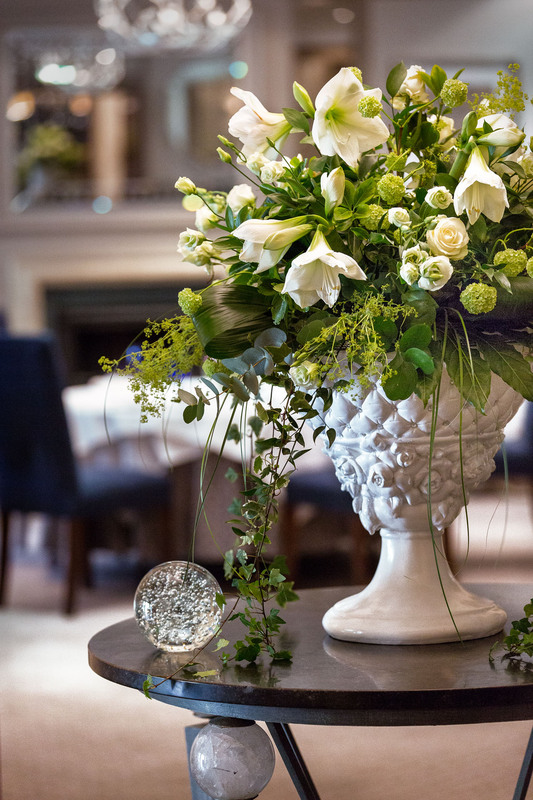 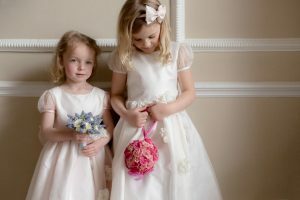 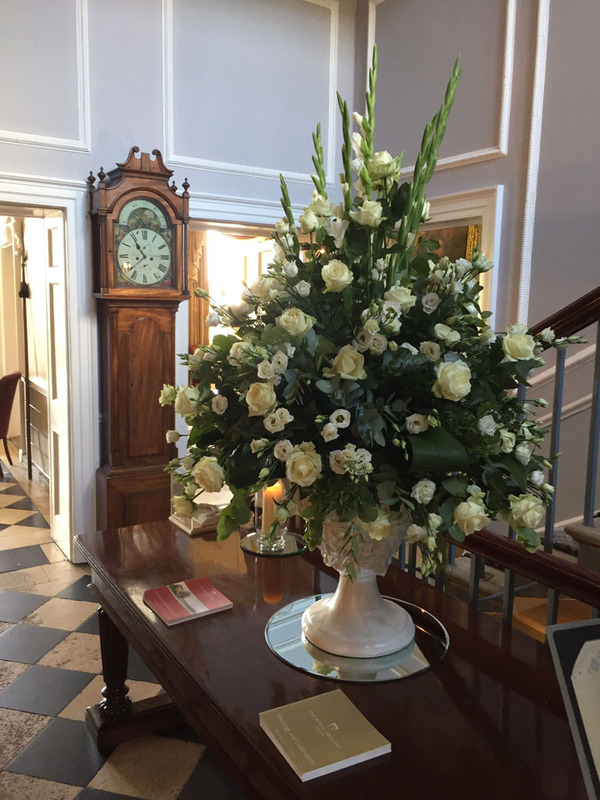 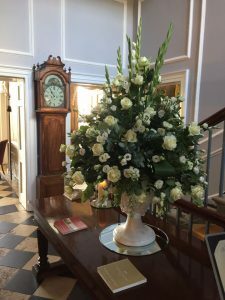 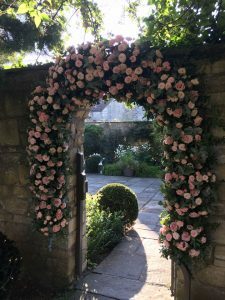 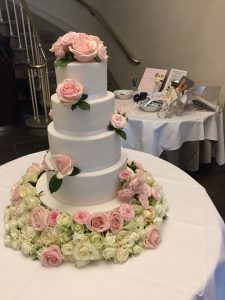 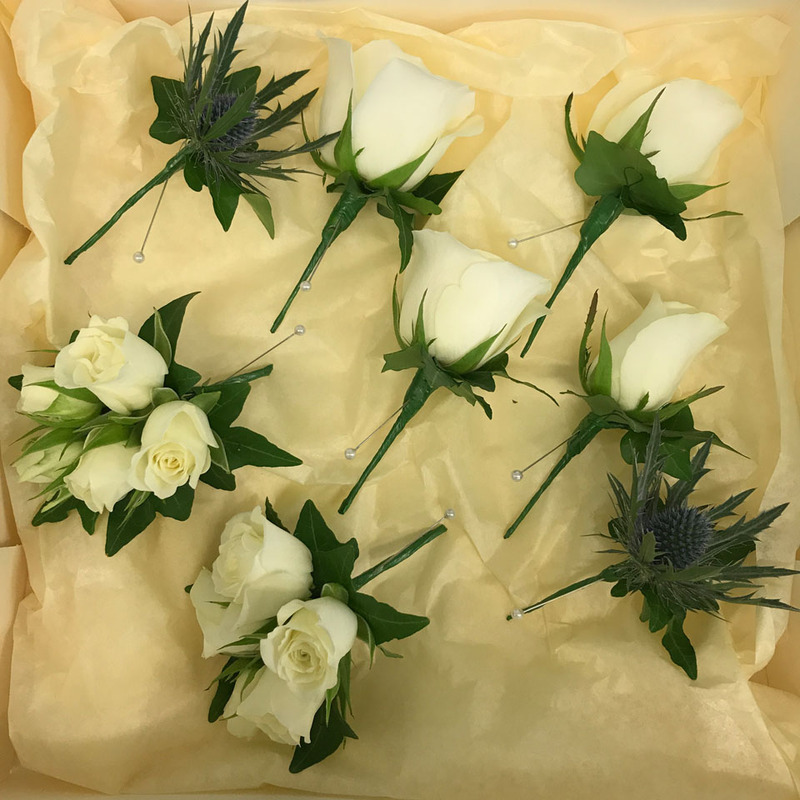 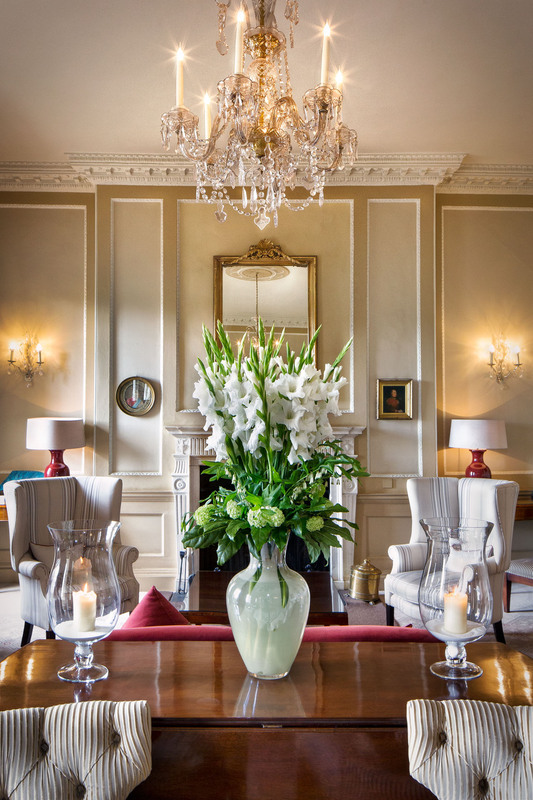 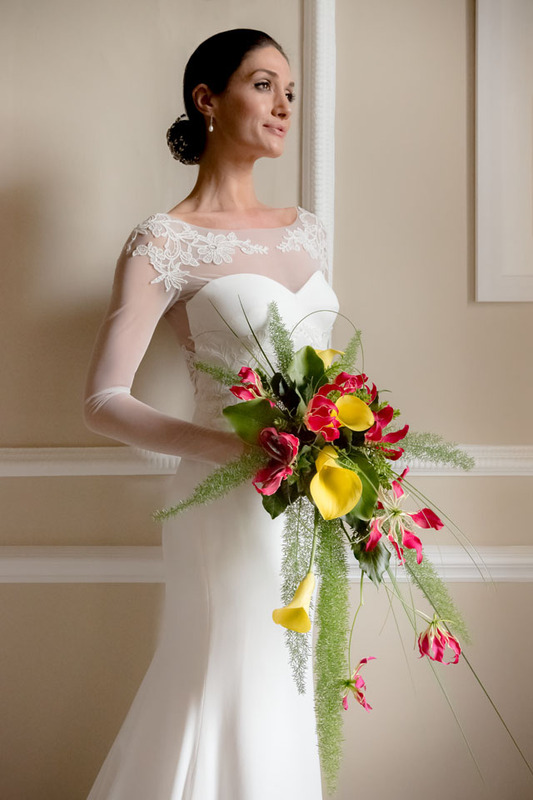 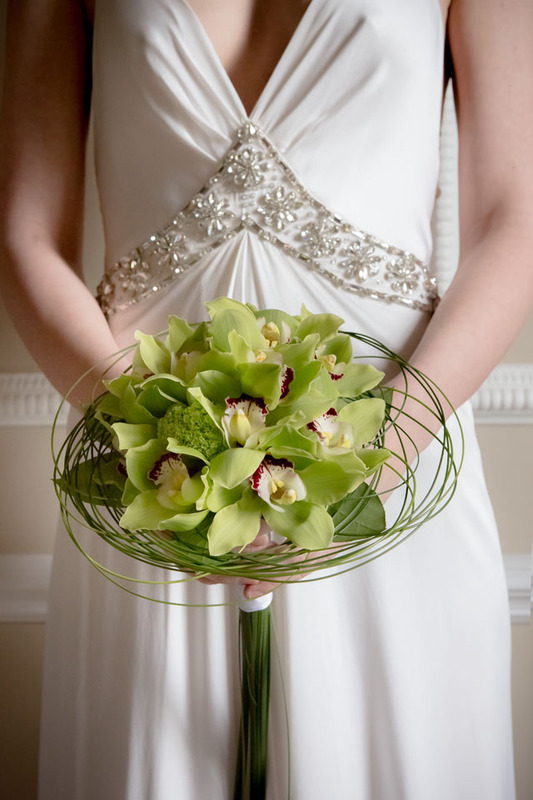 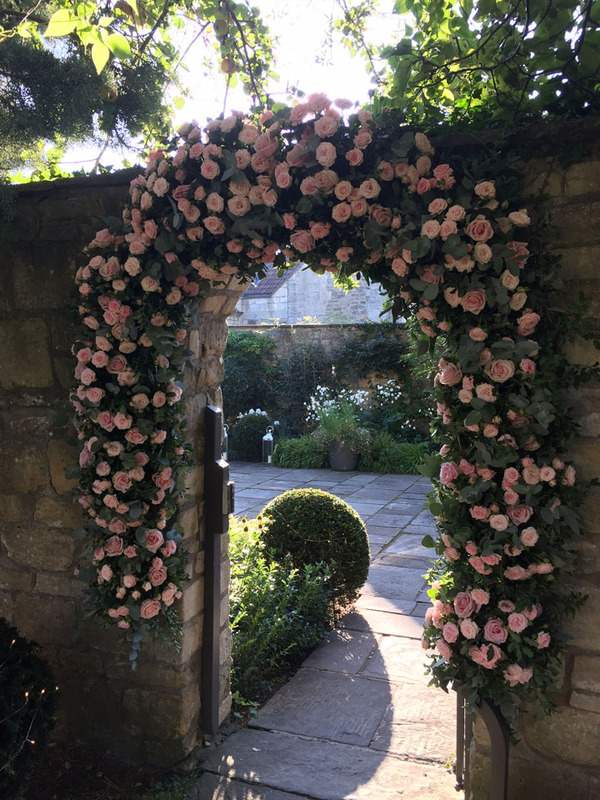 Always delivering a bespoke service for each occasion with our knowledgable, friendly and caring staff guiding brides from initial idea to final design with ease and flare. 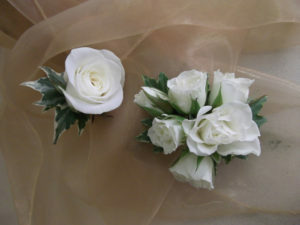 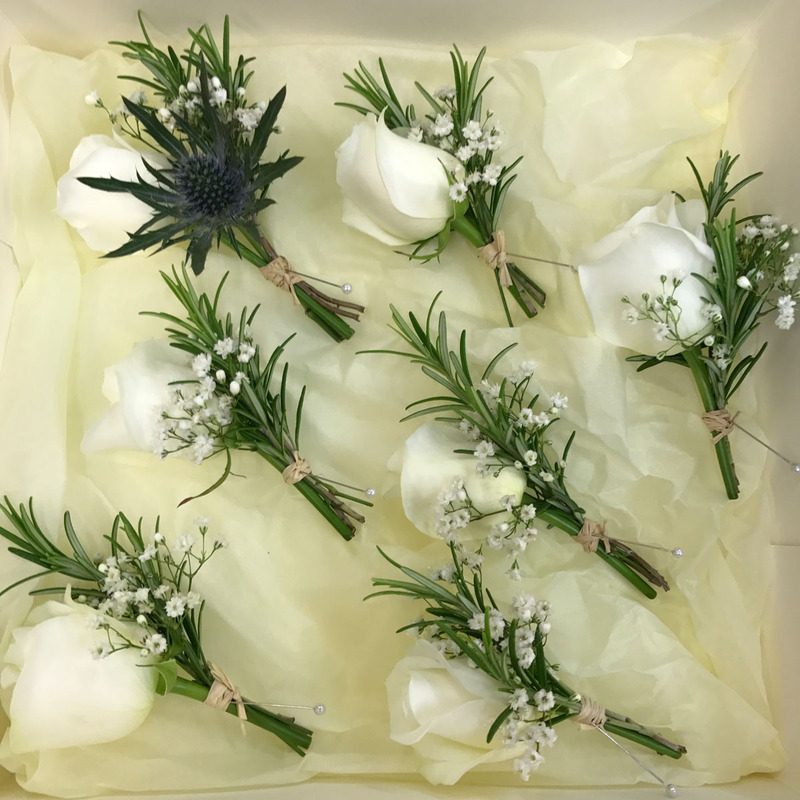 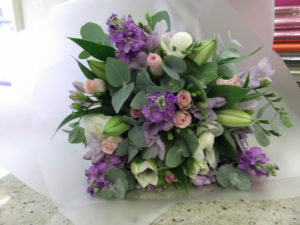 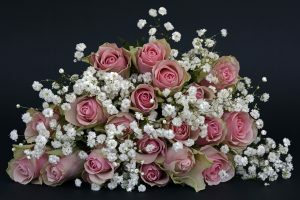 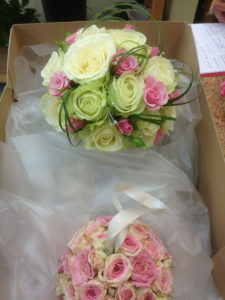 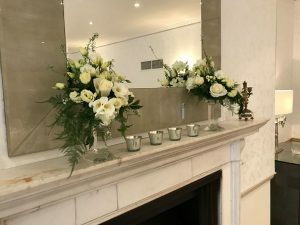 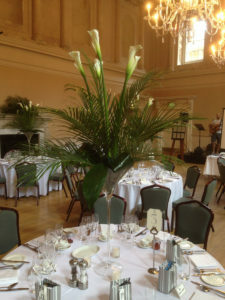 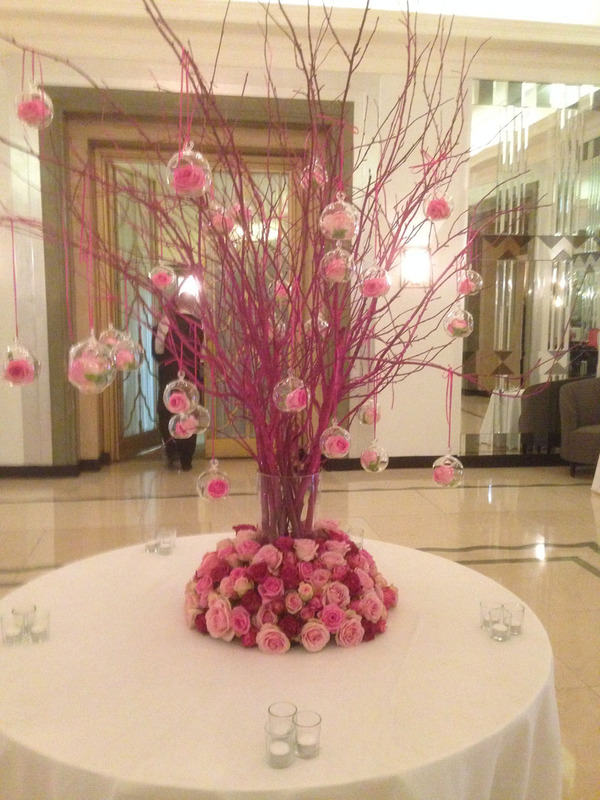 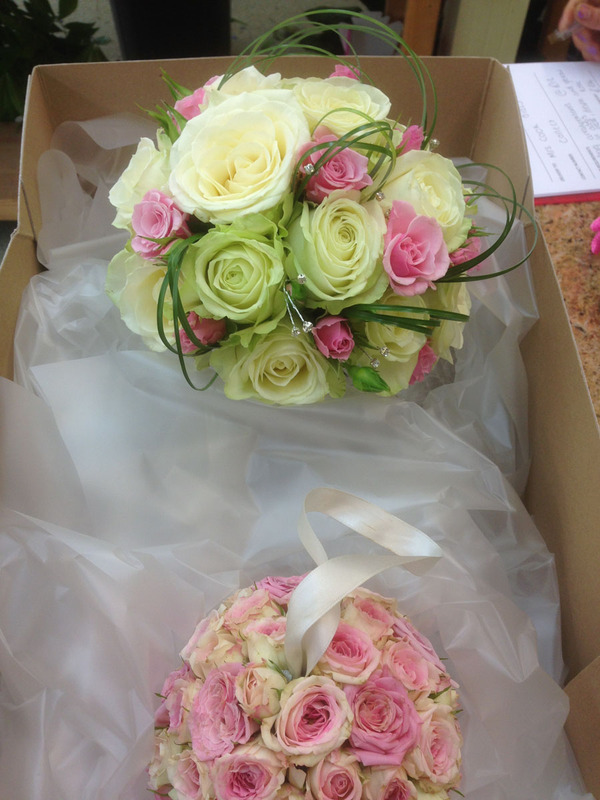 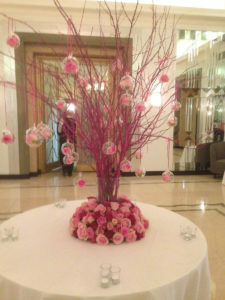 If you want us to help you with your wedding floral planning please contact us so we can start this exciting engagement. 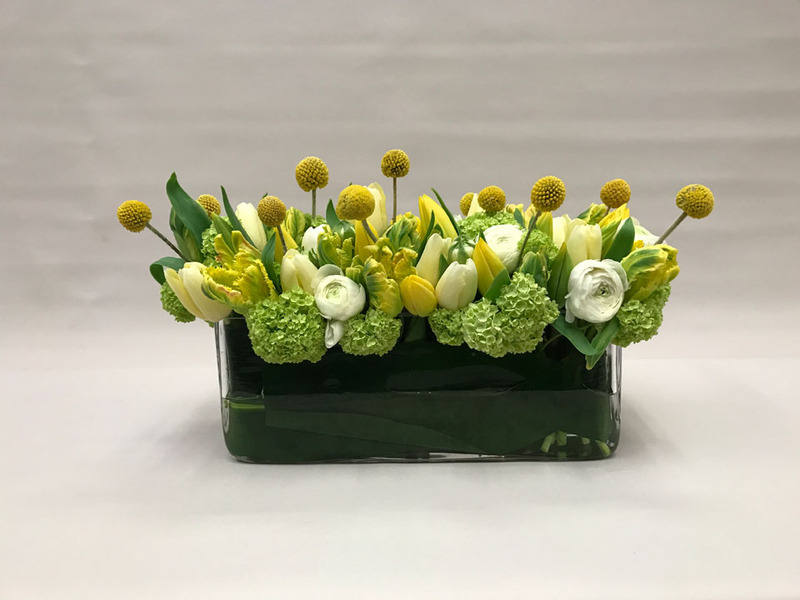 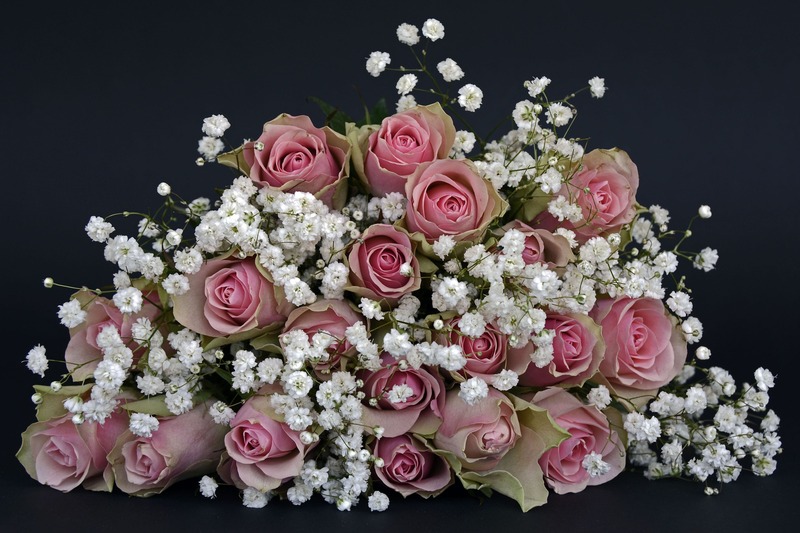 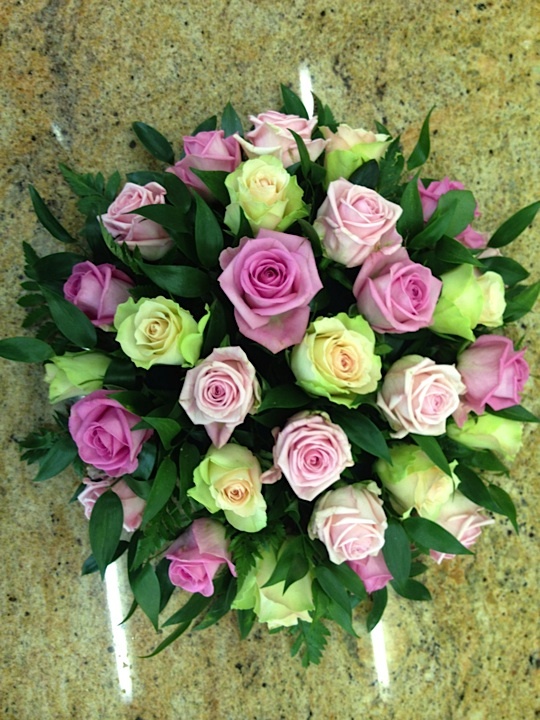 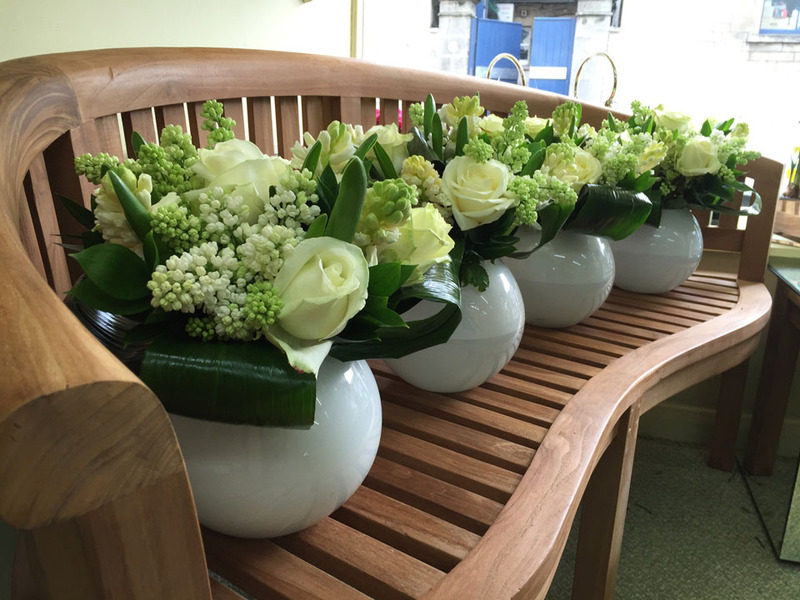 In this regard we have always insisted on sourcing the finest quality flowers and plants from local and international suppliers. We do this so we can insure that we will always create the perfect product for any requirement.